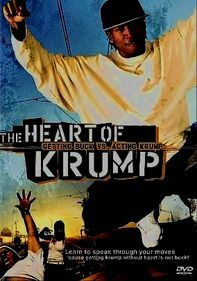 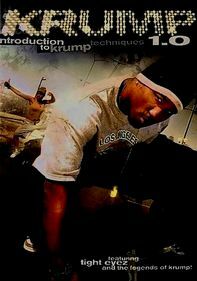 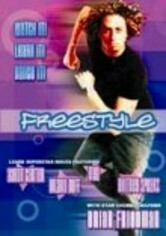 Krump master Tight Eyez hosts this look at some of the hottest young practitioners of the clownish craze. 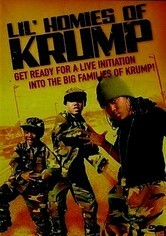 Kids with serious krumpitude show off their moves in this program that captures the first-ever Krump Arena showdown and performances by families, the best girl krumpers, the youngest enthusiasts and the Filipino group Rice Track. 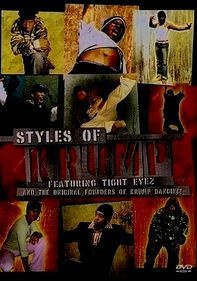 Tight Eyez shares his advanced techniques and explains how dancers can adapt new moves to suit their own style.